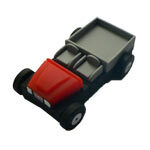 We provide Custom Designed, Creative USB Flash Drives. You tell us what you’re thinking … with ANY level of detail. Do you only have a concept or do you have precise detailed specifications? No problem where ever you are at. We can provide a 3D rendering of what the drive will look like. Contact us for more details. You approve and we manufacture. 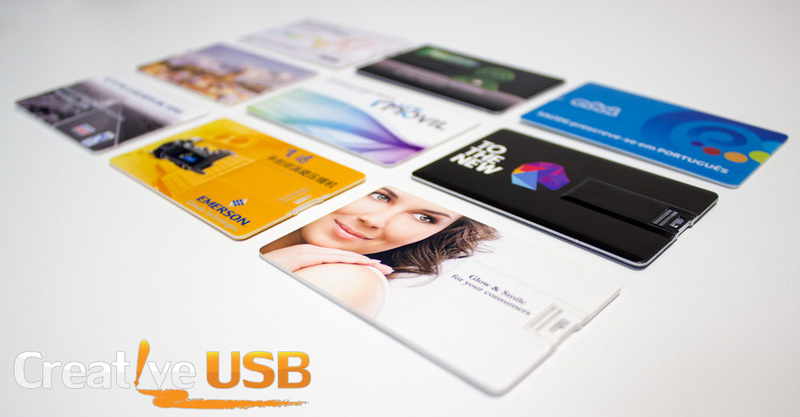 Top 10 Reasons to Use Custom Shaped USB Flash Drives from Creative USB. We can make a flash drive look like ANYTHING. We have excellent hearing. When you say “I need it on Tuesday,” you get it by Tuesday. 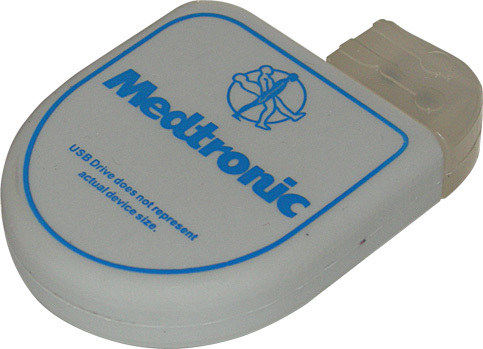 Our custom USB flash drives can store video and audio data, as well as love and peace. Flash drives are excellent for promotional giveaways, content delivery, brand marketing, and they go great with a glass of chardonnay. There is nothing sexier than confidence. . . Except of course a custom-shaped USB flash drive. You’ll be the bell of the trade show with your creative USB drives as arm candy. 4 out of 5 dentists say that using Creative USB to add impact to your marketing initiatives has absolutely nothing to do with your teeth. Makes being a flasher socially acceptable. With limitless features, your flash drive is a Swiss army knife for your USB drive. We can even shape it like a Swiss army knife if you’re not a metaphor person.